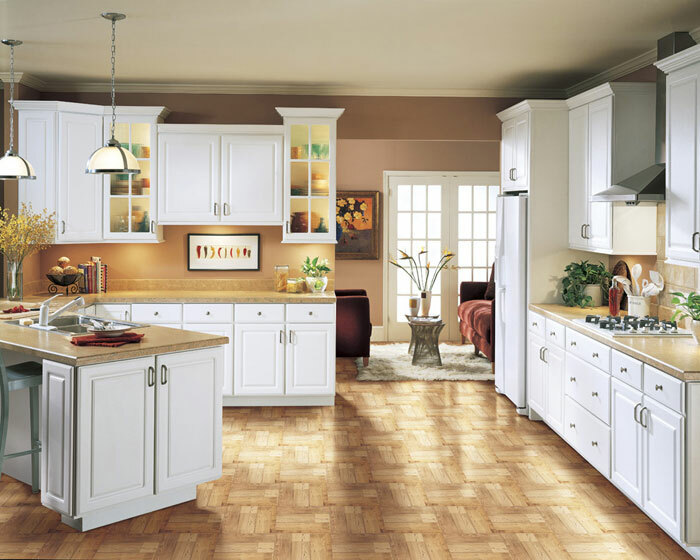 Summit Hill’s thermofoil cabinets are a decorating delight, from urban chic to country casual. The raised center panel and full overlay doors open up the room visually and can be accented with any color scheme of your choice. 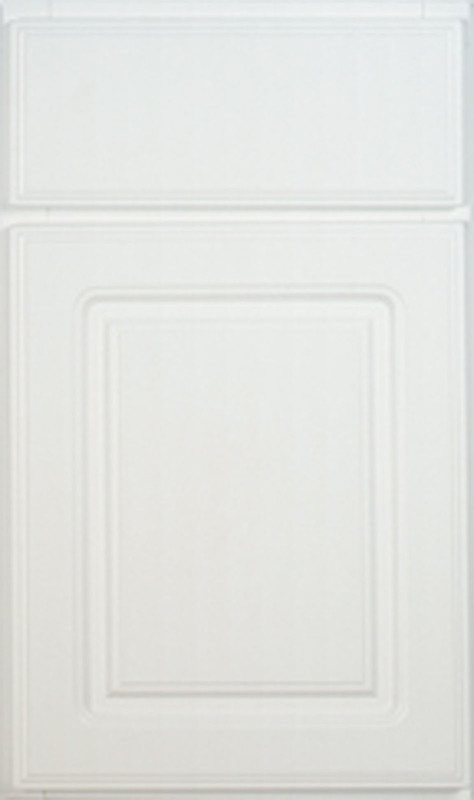 Summit Hill comes on a white painted cabinet. Some difference in sheen may be noticeable between the door and cabinet frame, fillers and available basic items (such as crown molding, scribe molding, etc. ).